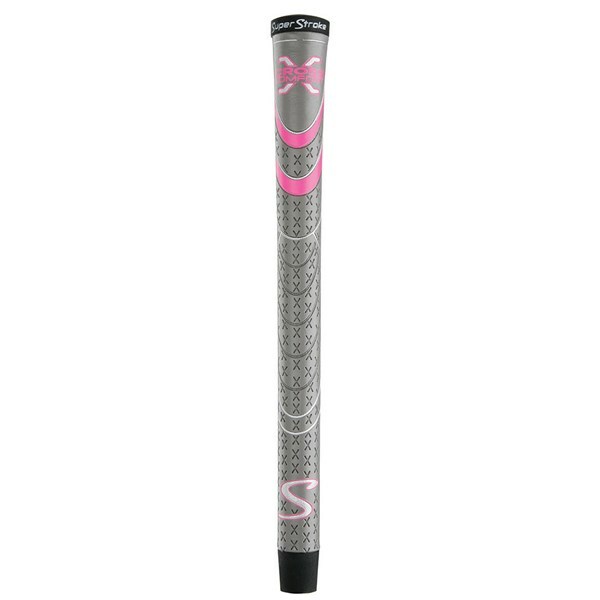 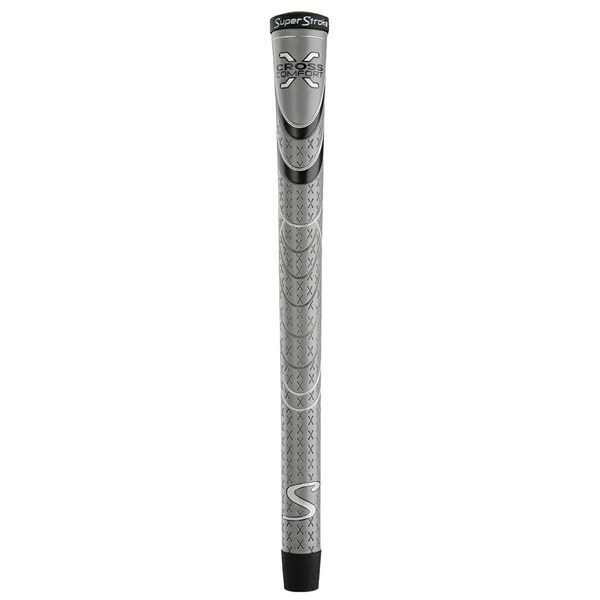 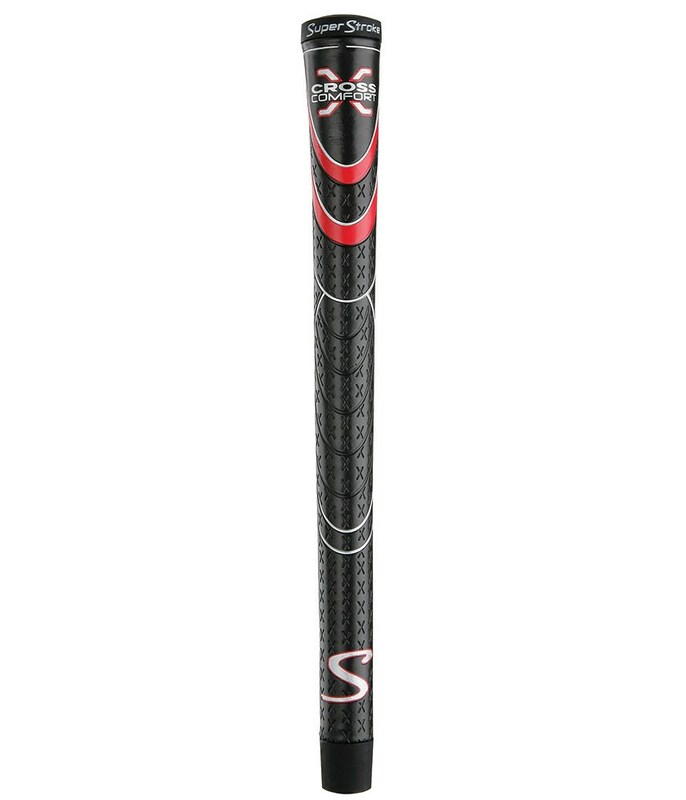 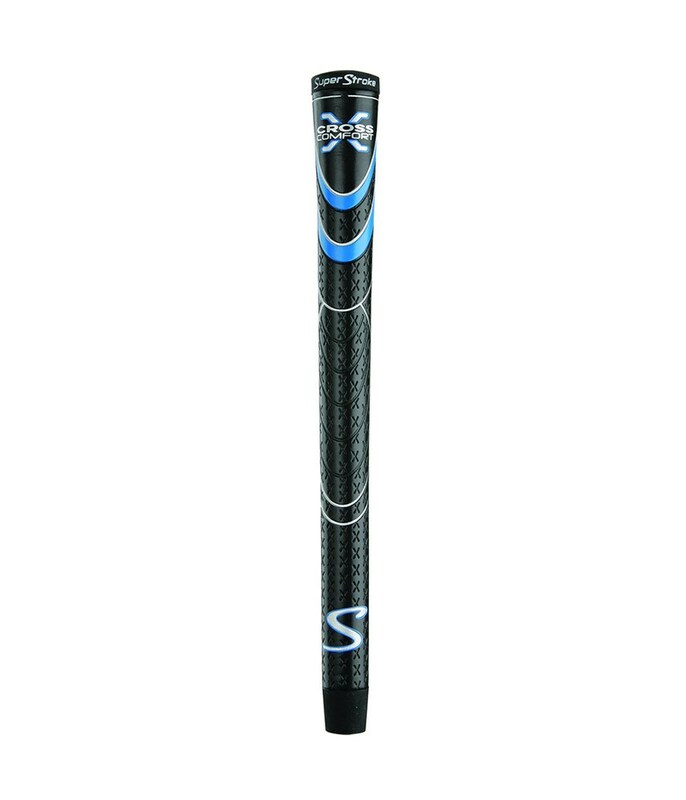 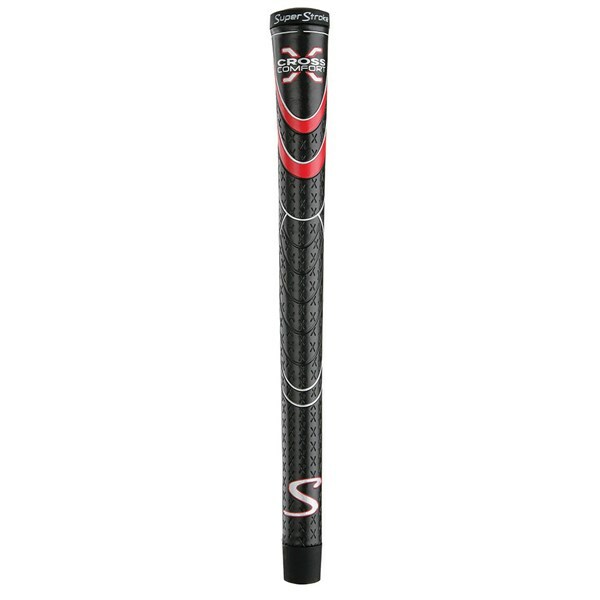 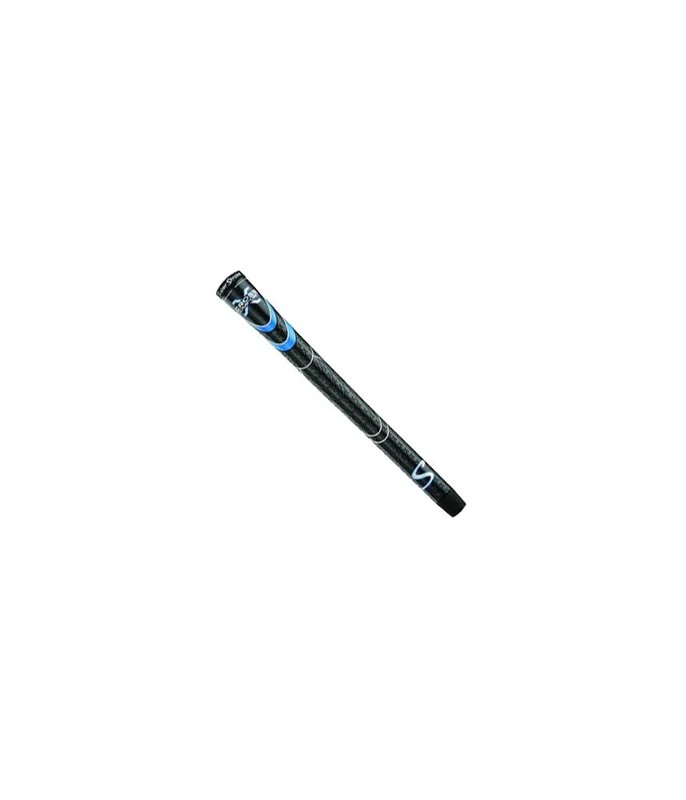 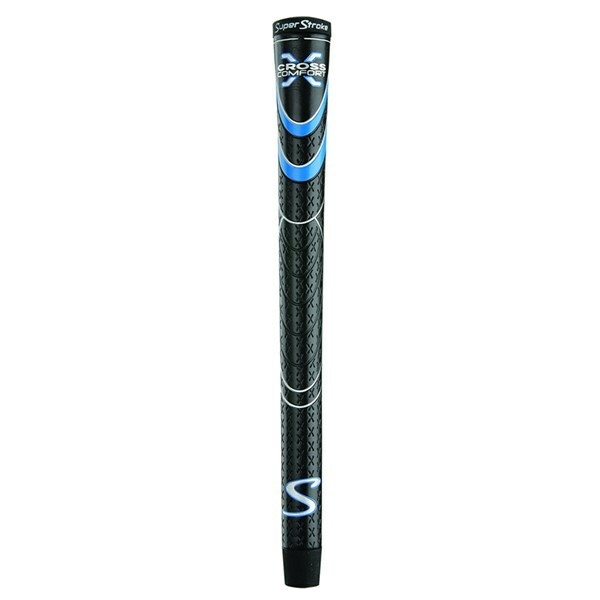 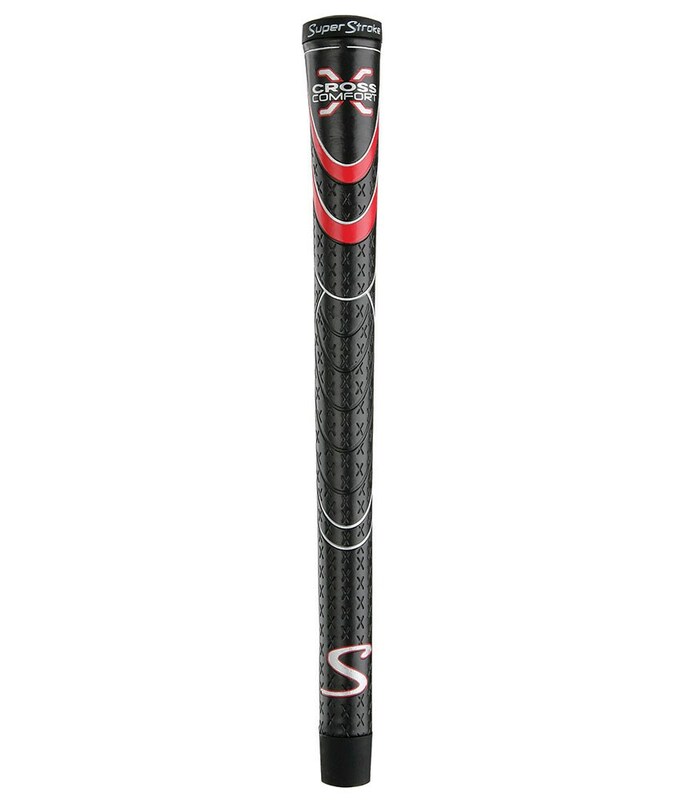 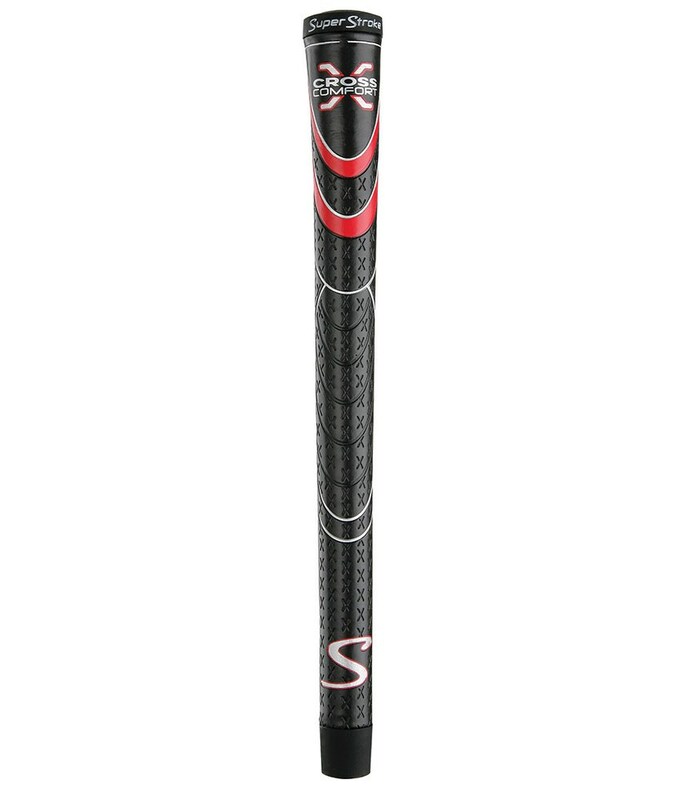 This SuperStroke Cross Comfort Club grips offer and deliver a soft, tacky feel with a solid performance that provide a consistent grip tension on the club. 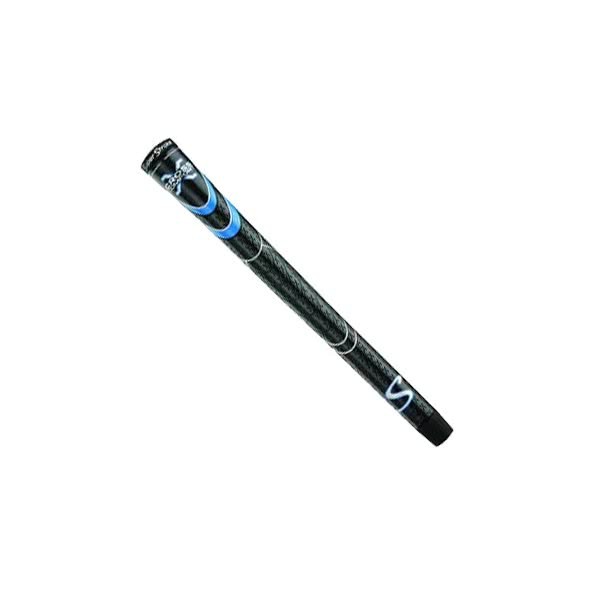 A firm rubber inner layer will reduce any feeling of twisting in the hand while the combination of a tacky Polyurethane outer layer and Cross Comfort X surface texture provide enhanced feel and additional grip. 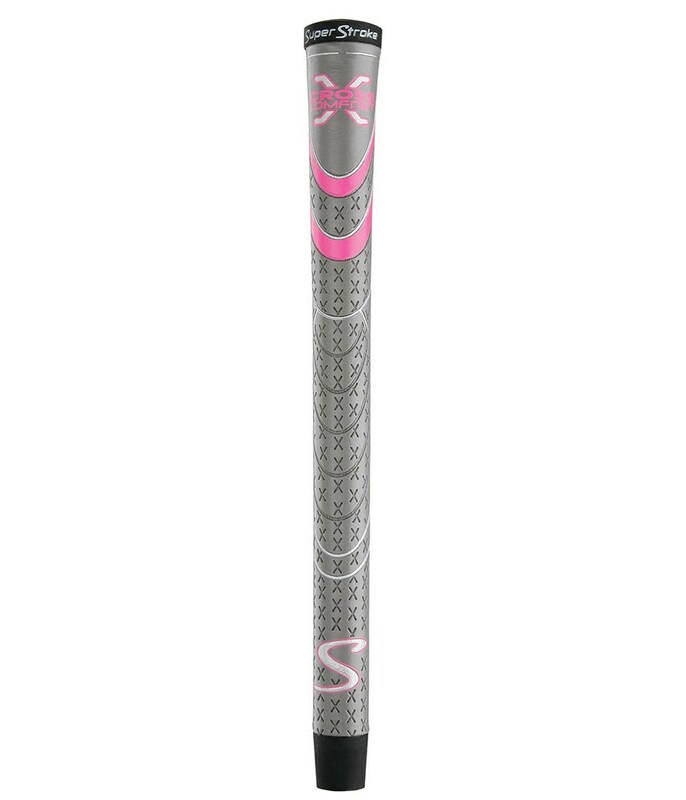 The Cross Comfort X grip is available in either undersize (ladies/juniors), standard or midsize.